Sam Bachicha interviewed February 2010. 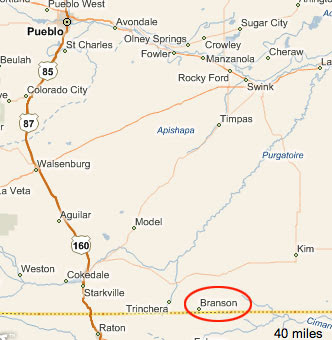 Growing up in Branson, Colorado (pop. 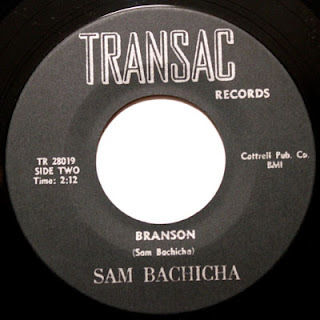 77) – located a literal stone’s throw from the New Mexico state line, and about an hour from the nearest big city, Trinidad – forced Sam Bachicha to create his own entertainment. “I used to hunt for arrowheads, and go rabbit and deer hunting,” he said. His father would entertain the family, playing a variety of string instruments, but a freak accident nearly brought an end to the music. His father decided to sell his guitar. When his father returned the guitar, he went out bought his son his own. After graduating Branson High School in 1957, he set off for the U.S. Air Force. His talents as a performer entertained officers in Washington, D.C., until he left the service in 1965. 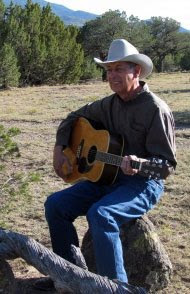 When he returned home to Colorado he found work at Taylor’s Supper Club in Denver. 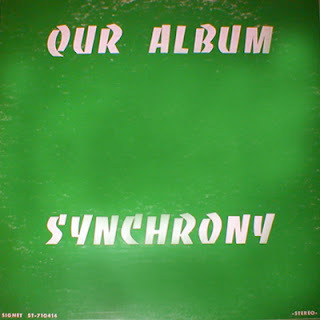 In 1971, the group, which included Bev Morgan, Jay Salam, Terry Ewbank, and Doug Winegar, released the LP Our Album (Signet ST-710414). Songs included their versions of covers, including "Down on the Corner" and "MacArthur Park," as well as a Neil Diamond medley. In 1980, Bachicha came back home to Southern Colorado, settling in Trinidad. While he became a real estate agent, he also found steady work as a performer. Preparing for a concert in front of a hometown audience in Branson, he decided to write a song about his upbringing in the rural area. Not to slight his new home, in Trinidad, he proceeded to write a similar anthem. In 1983 he recorded both. 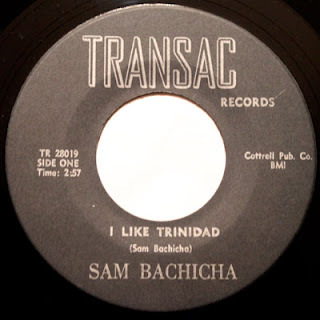 Listen to "I Like Trinidad"
He named his label Transac – the name of his real estate company, and short for transaction. The record was sold at Virgil’s Record Store in Trinidad, and during his live performances. While all 2000 copies of the record sold out, he never considered sending it to a major record label. At 70, Bachicha shows no sign of slowing down. 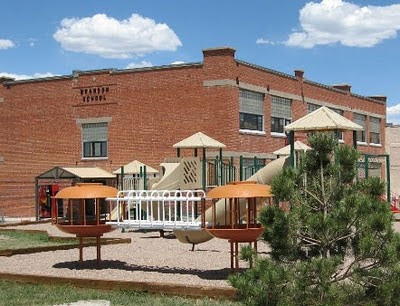 Currently he appraises real estate, and continues to perform throughout Southern Colorado. He is in the process of recording a full length CD of 15 original songs. Interview with John Overton conducted January 2010. No matter how hard he tried, John Overton could not win the Sargent High School talent show. "The first band I was in, in Monte Vista, with Eugene Mestis and his cousin Leroy both on guitar - we could never beat the comedy and acting skits that would always win." So the drummer learned how to play one of the most intensive songs to perform on his instrument, The Sufaris "Wipe Out." After graduating in 1974 he started playing with Anthony Dupont, and Tony Sanchez, in the local band, The Crusaders. "We’d play weddings and clubs, with a mixture of Spanish, country and oldies music." As often was the case, the members of the group suffered from personal conflicts, and broke-up almost as soon as they formed. While attending Adams State College, he joined the band Los Chicanos - but the act only lasted a few months. A series of jobs would follow with other local groups, including Brown Magic, Alias Tube and Dusty, Badd Boies, and Camino. While trying to find stable work, he saw an ad in Rolling Stone. "It was for Musician Referral," he said. "You pay $50, and I got put on a drummers list - and all of sudden I started getting calls for work." One of the first gigs came from a Nebraska band, Diana Kay and the Country Riders. "They were in Montana, and needed a drummer for their tour, so I drove up with my gear from Monte Vista all the way to Montana." The job would take him throughout North Dakota, Wyoming, and Canada. After the tour was over, the phone would ring again. "I played in the soul band, The Coffey Show," he said. "They were out of Chicago." 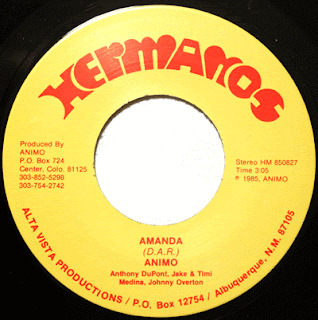 In 1985, the local group Animo was looking for a drummer. 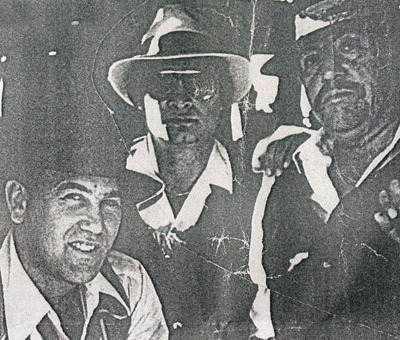 Popular around the San Luis Valley, the group would often pack clubs with their signature Hispanic garage rock sound. "The guitarist Anthony Dupont and I were in The Crusaders, and Jake Medina, who was the bass player, is married to my aunt, so I knew the type of music they were playing, and just fell right into it." Timi Medina also played guitar in the band. 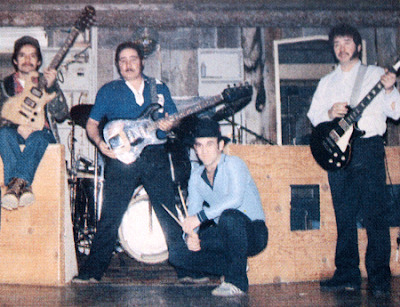 The group would record a full-length self-titled cassette, with a mix of bilingual songs, but by the release of their second single ("Mi Floresita" / "Mil Amores" - Fussia 6001) in 1986 Animo would begin to unravel. "Anthony got mad and left the band, so we brought Leroy Maestas in - then Timi left the band." 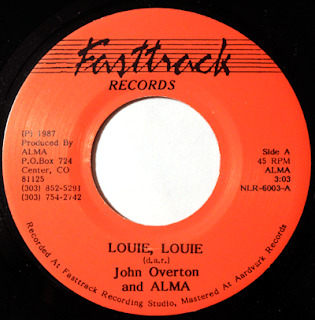 The following year Overton would go on to form his own band Alma, with Jeff Jacquez and Vernon Padilla. The group would release two singles on Denver's Fasttrack Records. The band's song "Middle of the Rainbow" would peak at #2 on Monte Vista's KSLV weekly radio hit list in October 1988. 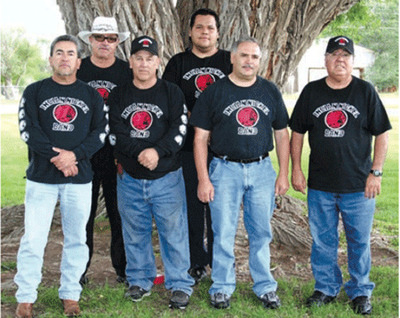 For the past five years Overton has performed with the local band, Indian Nickel, which includes former Alma keyboardist, Jeff Jacquez.